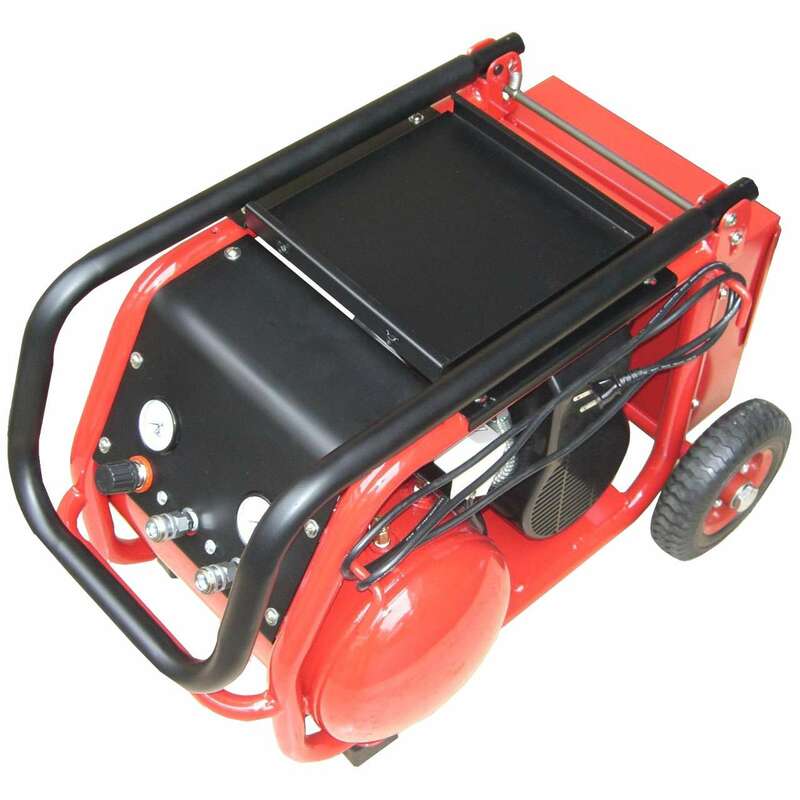 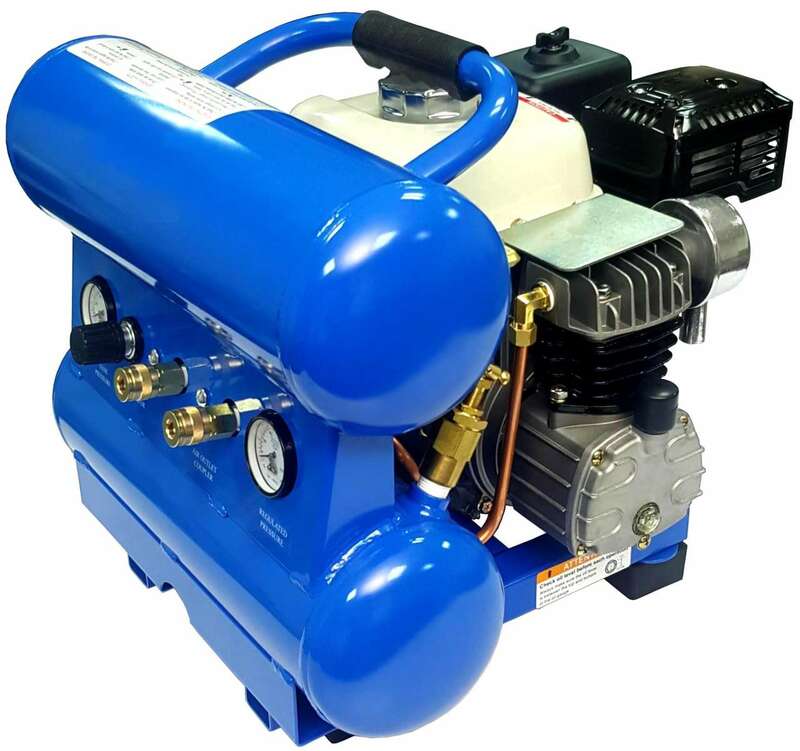 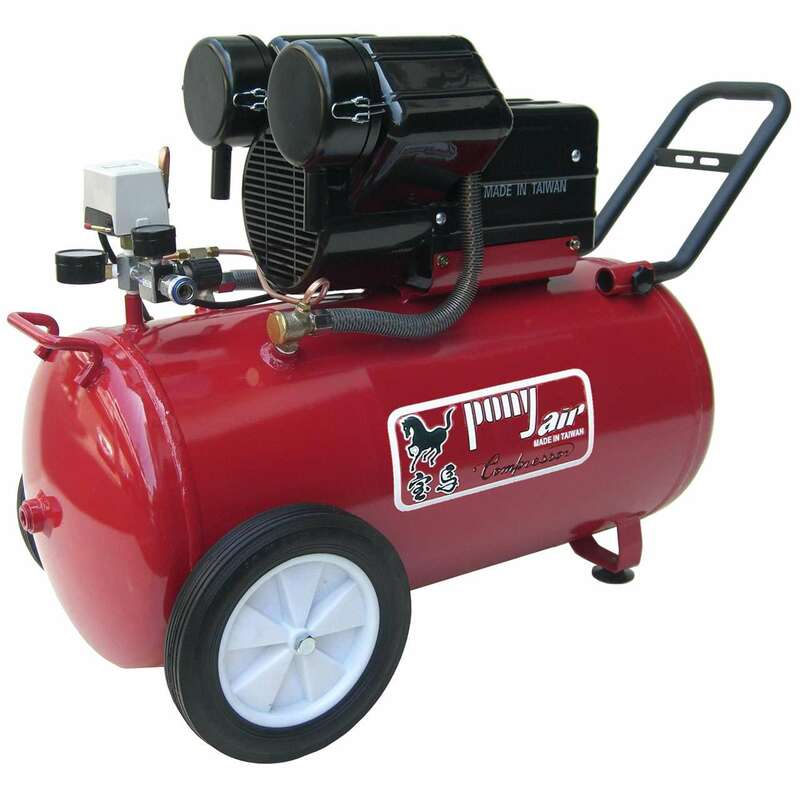 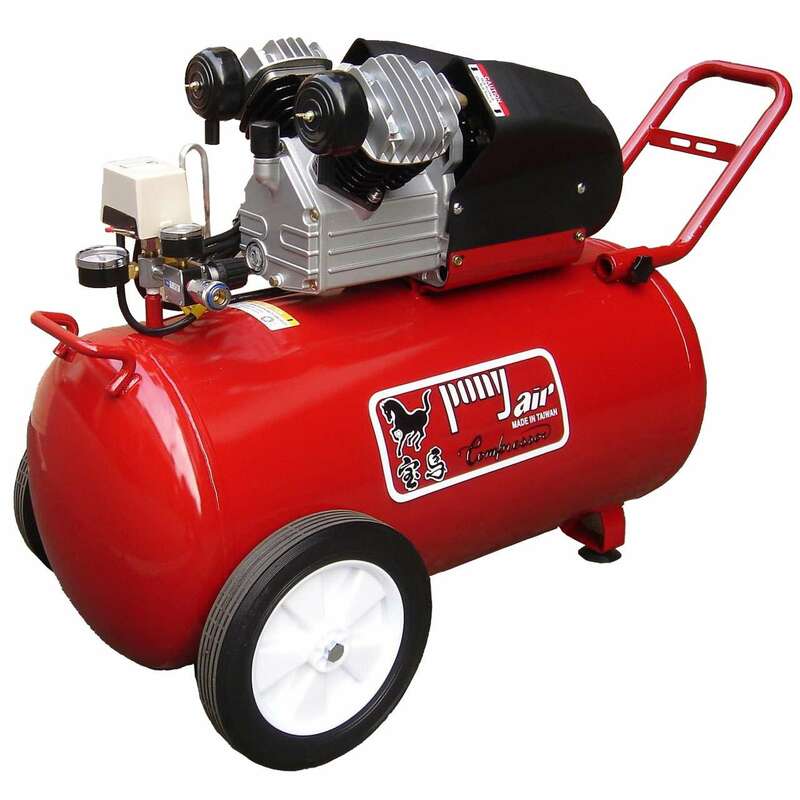 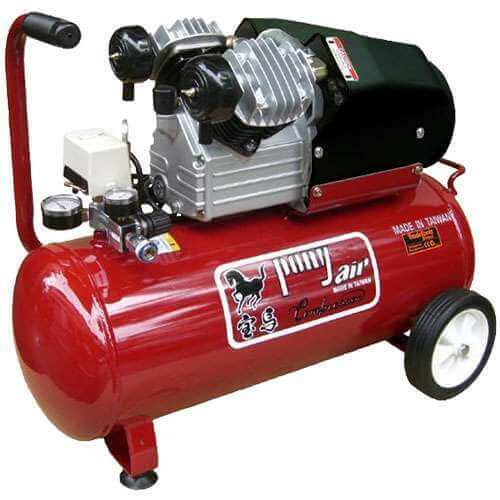 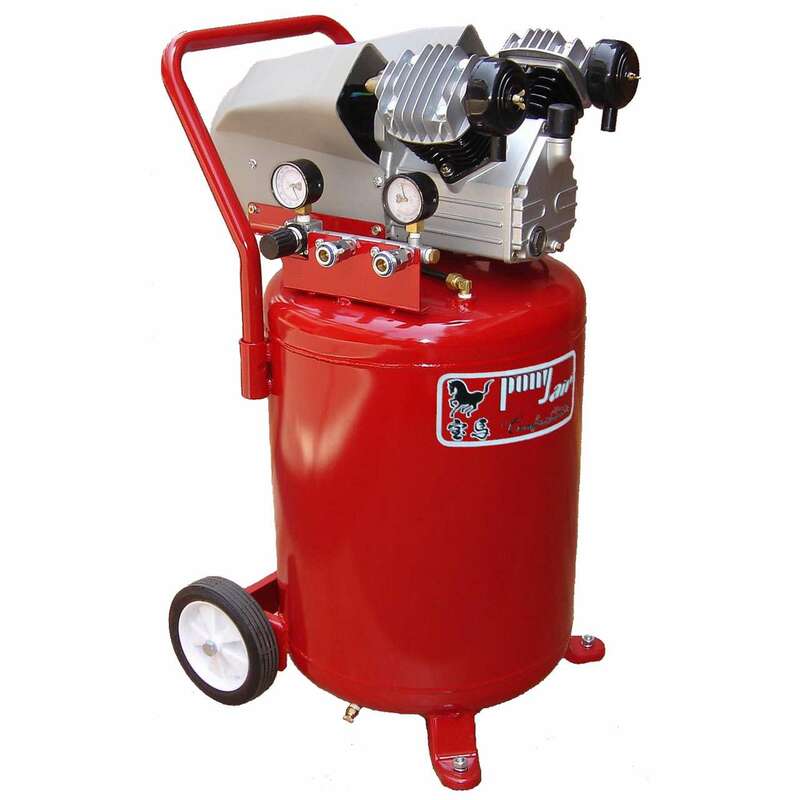 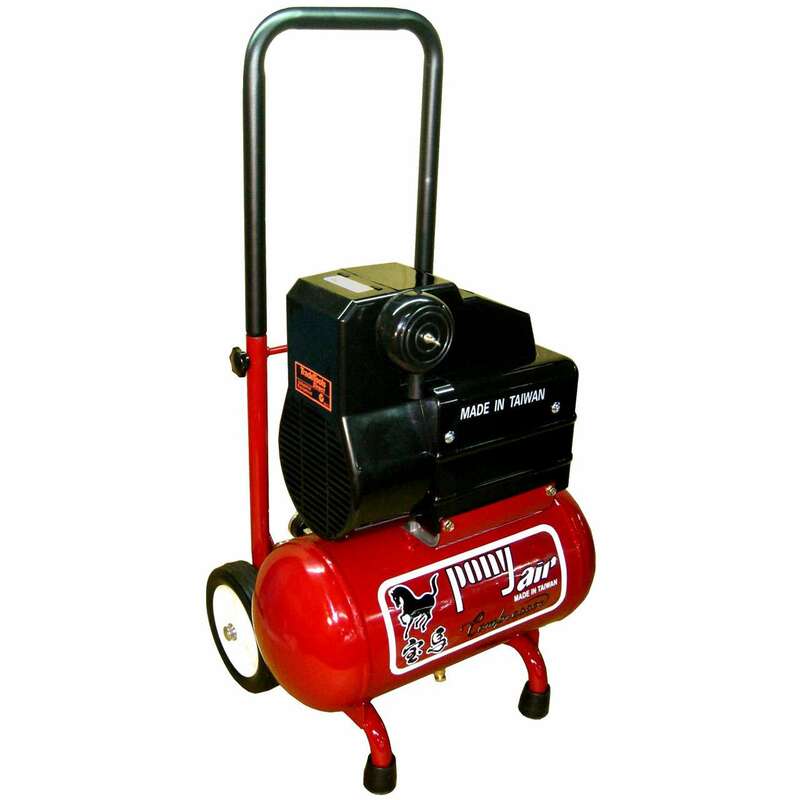 PONYAIR industrial-grade air compressors are designed to provide a steady flow of compressed air for long periods of time. 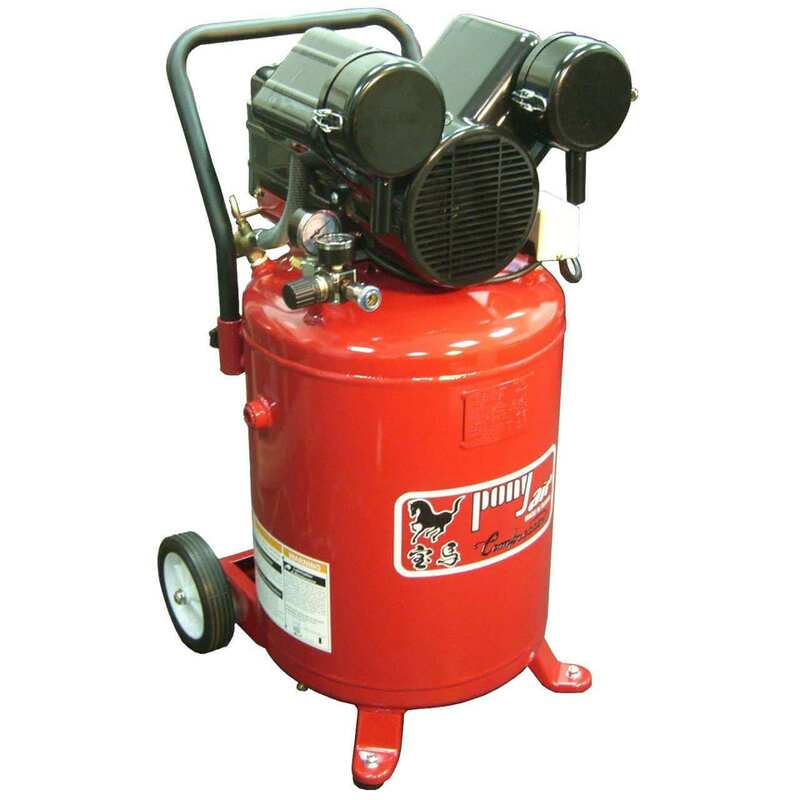 Our compressors are built with high-quality components and come with additional features that use advanced technology to improve performance, energy efficiency and reliability. 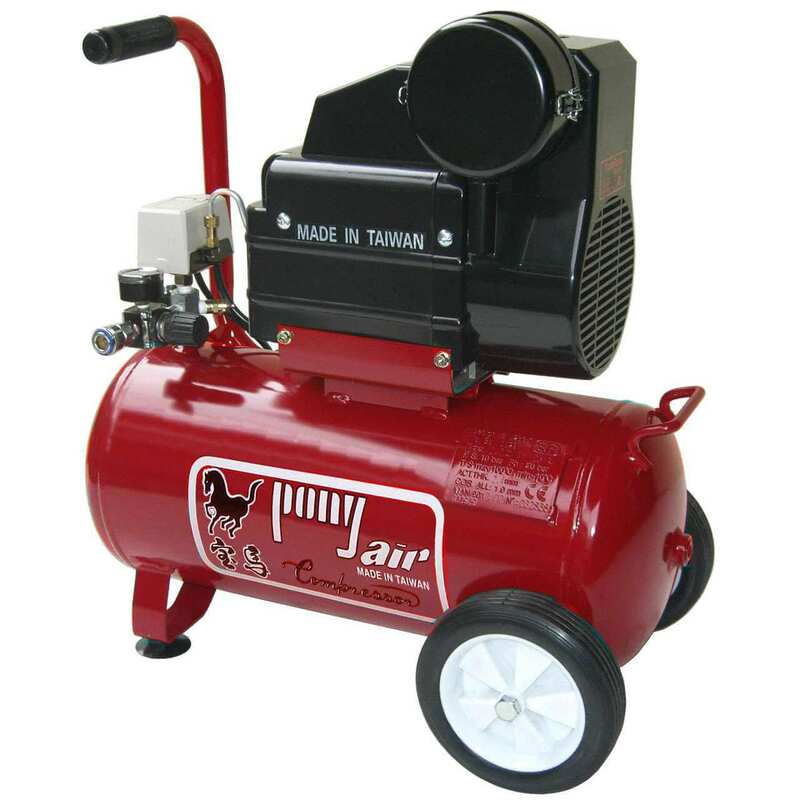 Copyright 2016 TOPMAST ENTERPRISE CO., LTD. All Right Reserved.